Hello and Welcome to Storks and More of Dallas, your one stop shop for birth announcement and birthday sign rentals! About Morgan: A Kentucky raised Texas transplant who loves all things monogrammed and personalized. 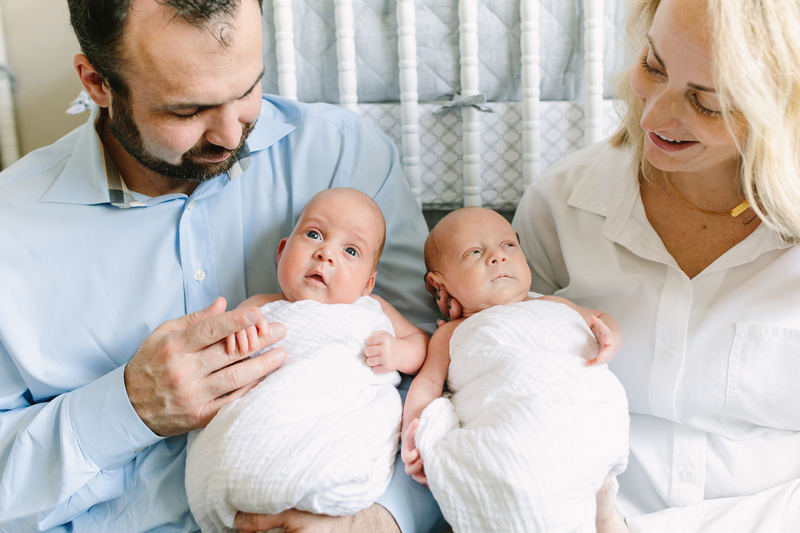 Mom of identical twin boys and two rowdy puppies. She is excited to take her knack for details to the next level with Storks and More of Dallas! About Chad: A West Texas raised, Kentucky Basketball fanatic who loves Mexican food and Italian history. Full time twin wrangler and part time dog whisperer. 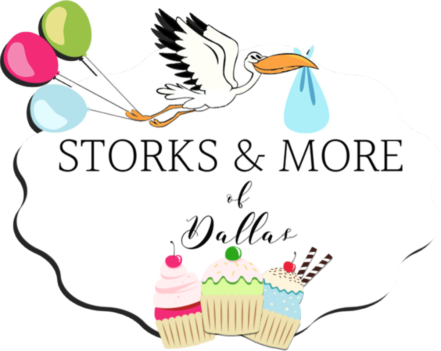 Storks and More of Dallas is a full service lawn sign rental business that specializes in stork announcement and cupcake yard signs! Chad & Morgan are excited to help you celebrate life’s best memories and milestones.